Rain! 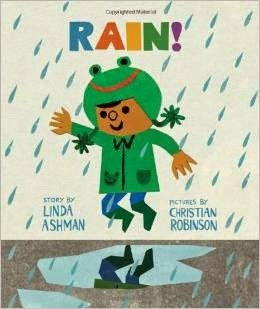 by Linda Ashman, illustrated by Christian Robinson. Simple story with the dearest pictures, about the contagion of good cheer...even on a rainy day. Recommended by The PlanetEsme Plan. 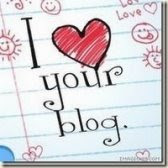 Link provided for information; please support your local independent bookseller.